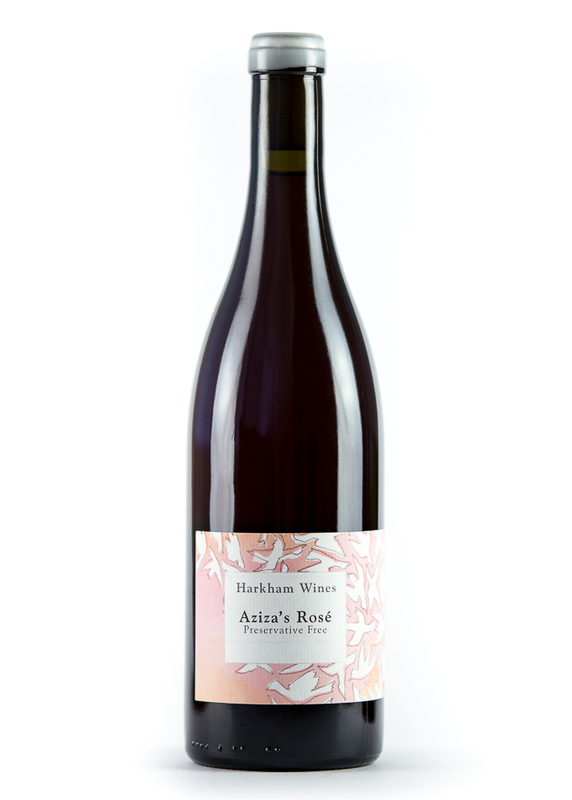 Our natural Rose was fermented by indigenous yeasts, without the use of any additions or preservatives. It has been bottled without fining agents or unnecessary stabilisations to convey the full flavours of the Hunter Valley and may show traces of natural sediment. The wine was produced without any sulphite additions and contains a natural high level of CO2. This may be perceptible as a slight spritz and dryness while young and will keep it fresh for a longer life.